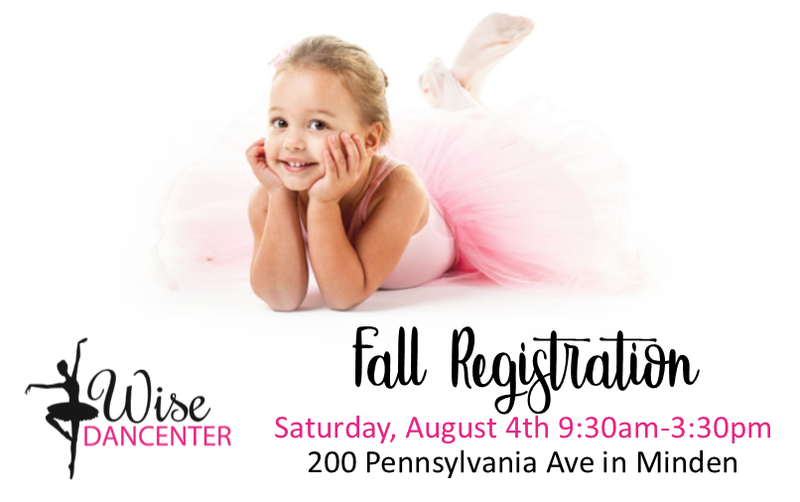 Wise Dancenter provides a positive & nurturing environment where children can learn & grow. Classes offer a variety of experiences that promote physical, social, emotional & cognitive growth. Each child is valued & taught at their own level, but is strongly encouraged to reach beyond their natural potential. 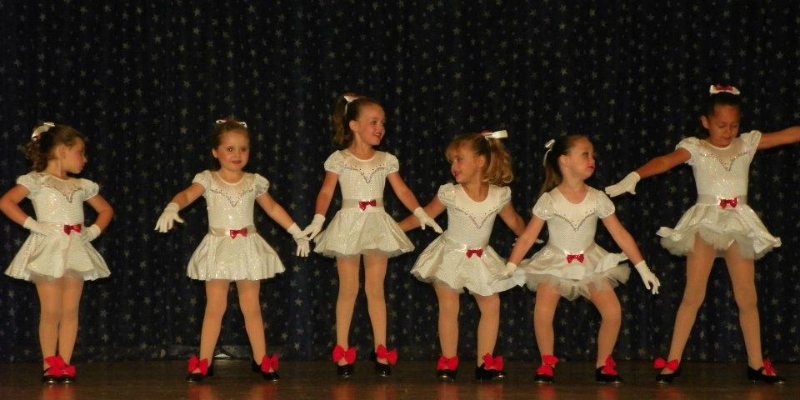 The ultimate goal of Wise Dancenter is for each child to have a positive & joyful experience.